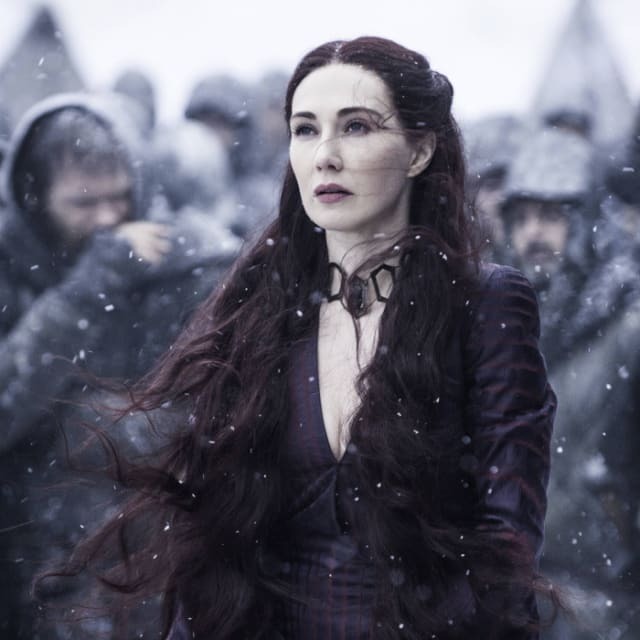 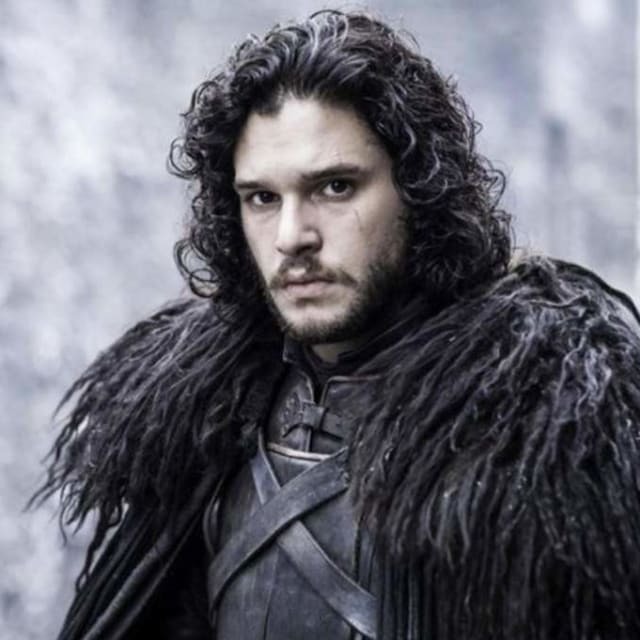 Winter Is Coming, How Much Do You Remember About These GOT Characters? 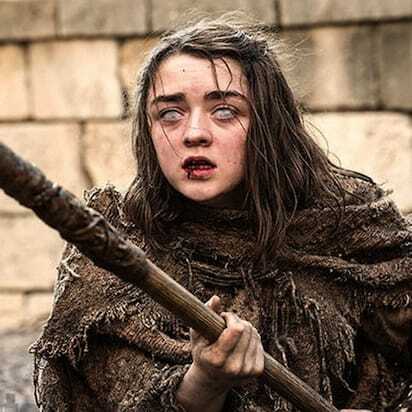 Game of Thrones is returning for its final season in April 2019. 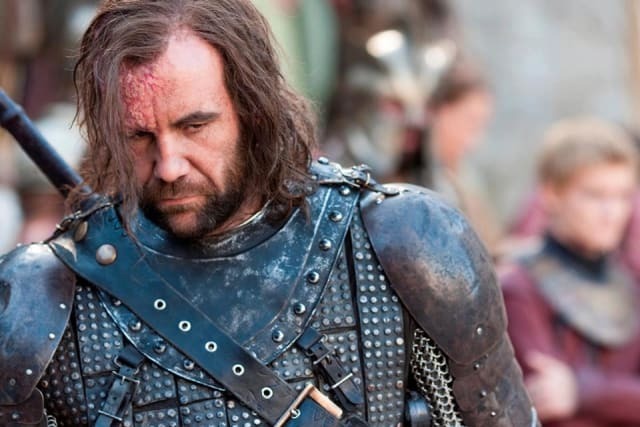 It's time to put all hours spent watching the medieval drama to the test and find out how much you know about the characters! 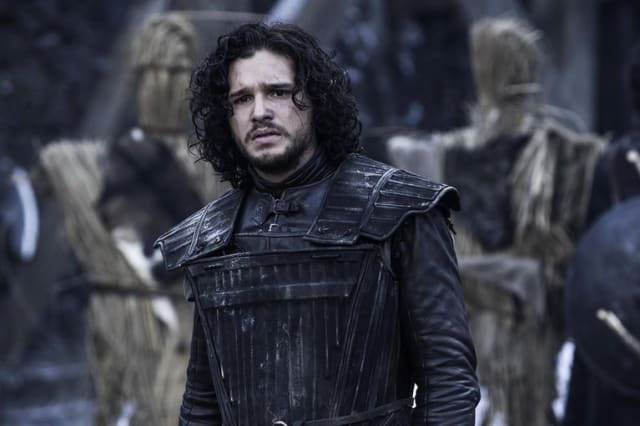 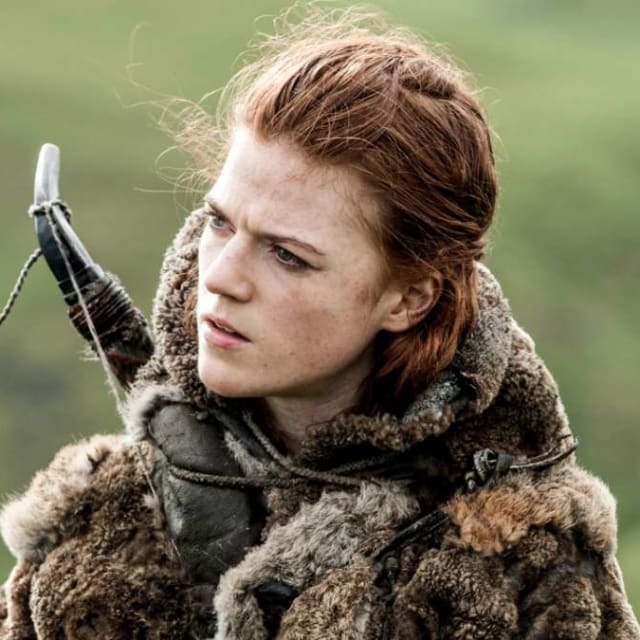 Who does Jon Snow fall in love with after infiltrating the wildling army? 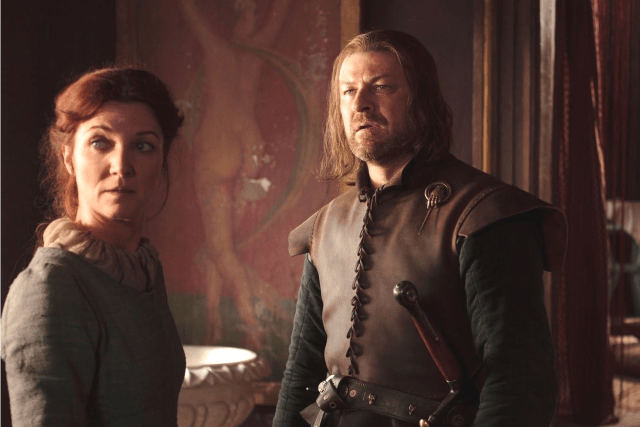 At the beginning of the series, how many kids do Ned and Catelyn Stark have? 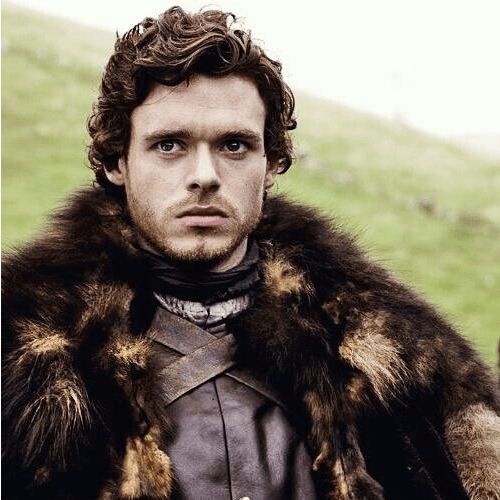 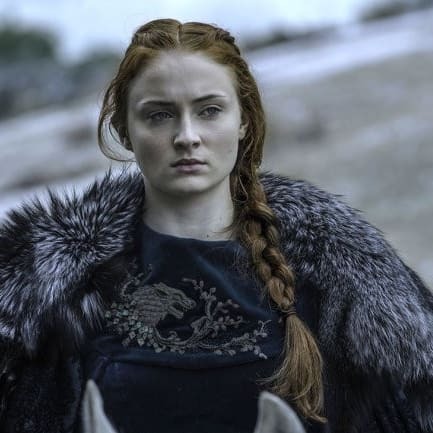 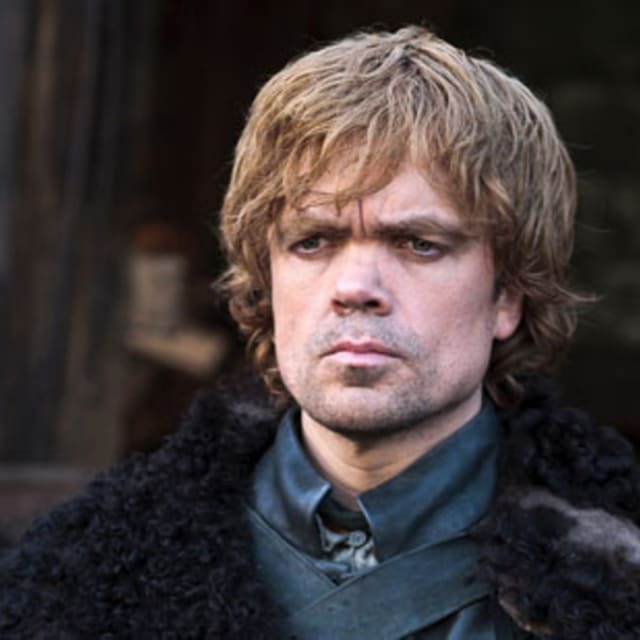 Who is the first character in the series to be called "King in the North"? 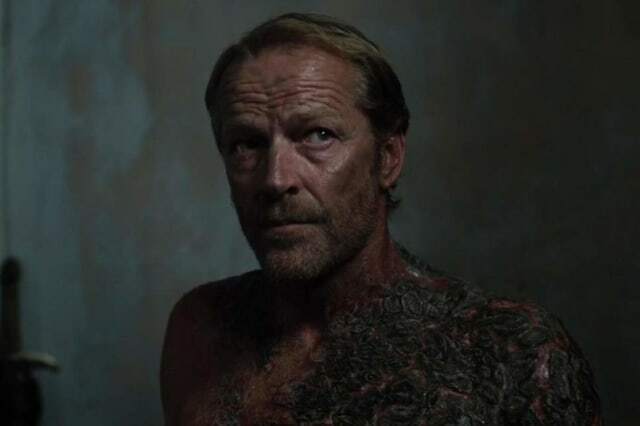 What disease was Jorah Mormont stricken with? 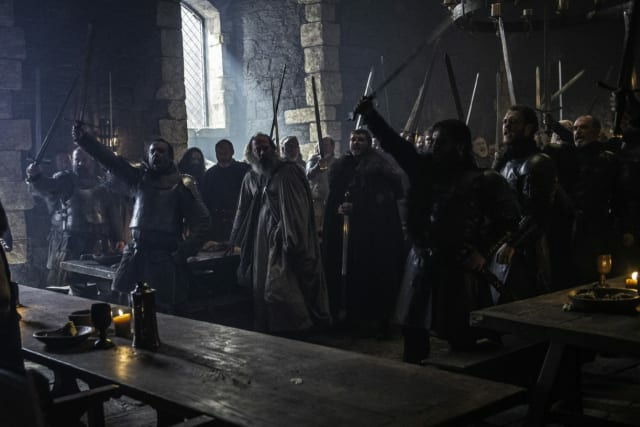 Ayra's fighting style is called? 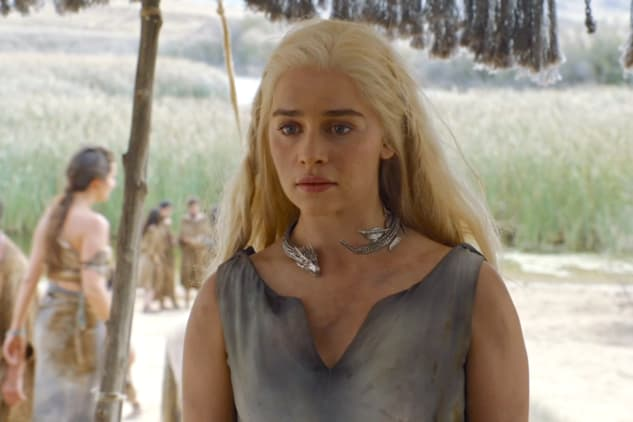 The first season ends with Daenerys Targaryen giving birth to what? 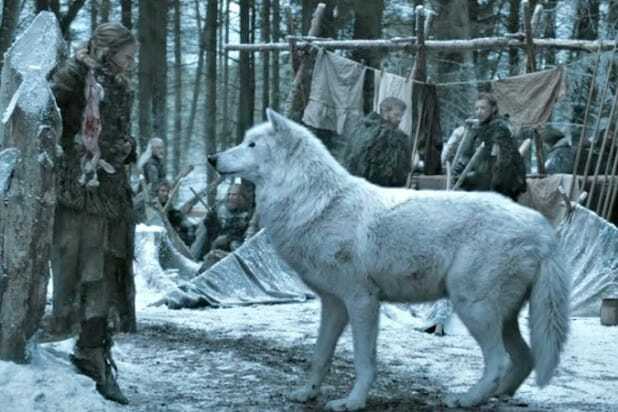 What is the name of Arya's direwolf? 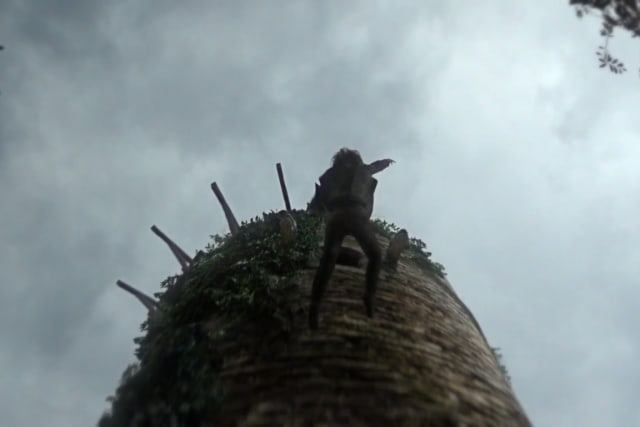 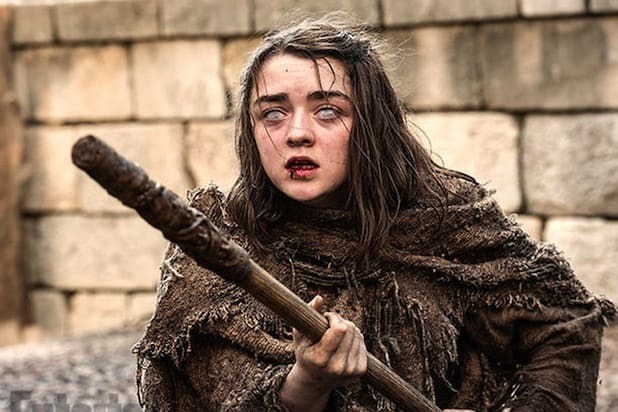 Who pushed Bran Stark, causing him to fall and be paralyzed? 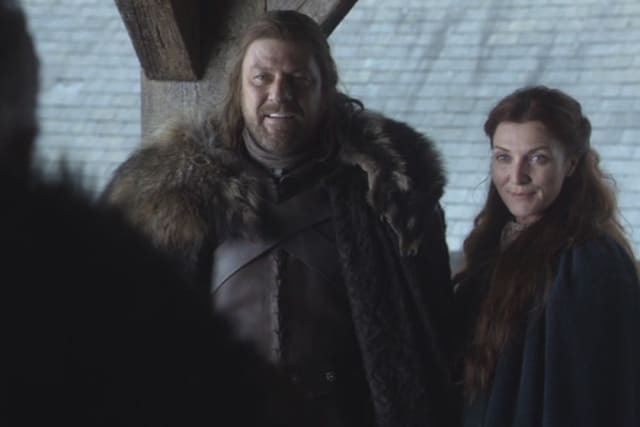 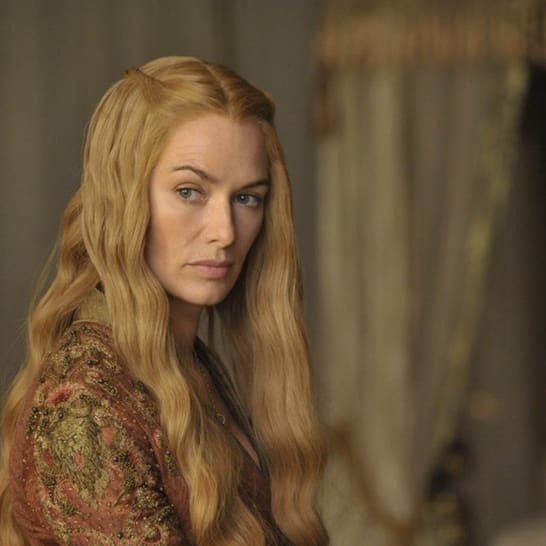 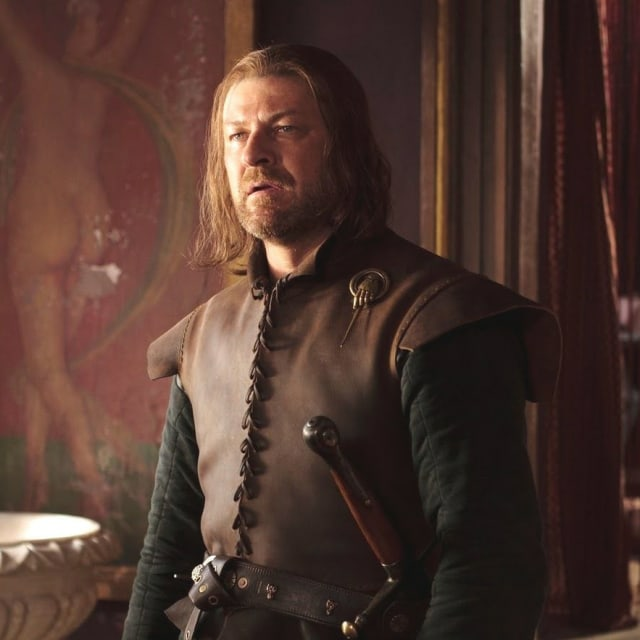 Who is the oldest child of Lady Catelyn and Lord Eddard Stark? 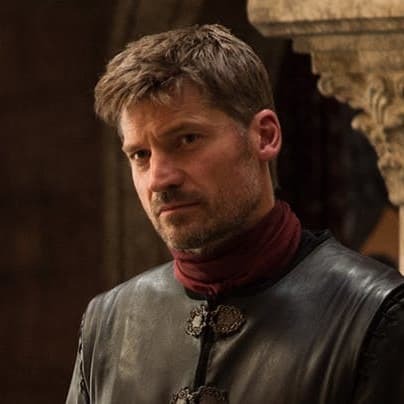 What is the only thing that can put out volatile wildfire? 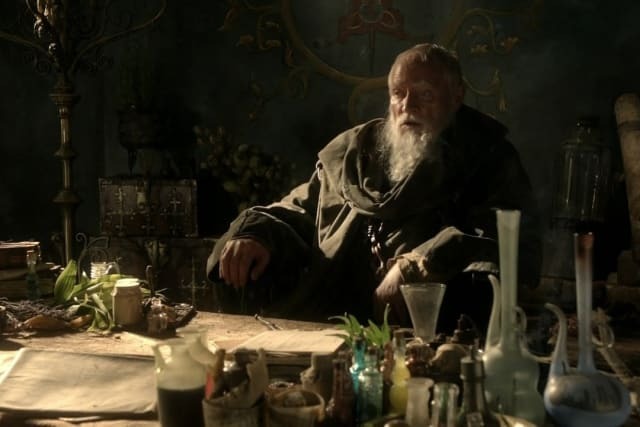 What is Pycelle's official title? 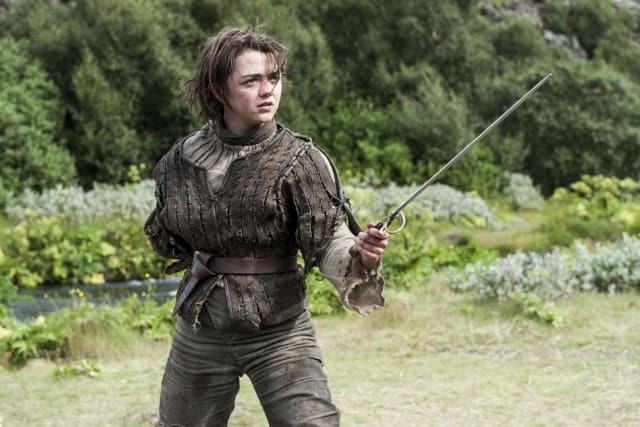 What's does Arya Stark name her sword? 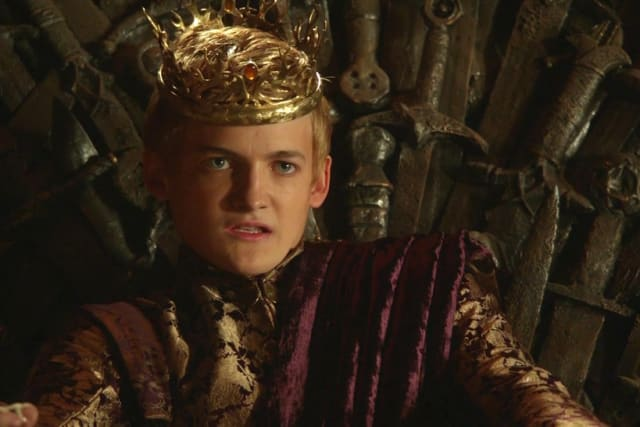 How does King Joffrey finally die? 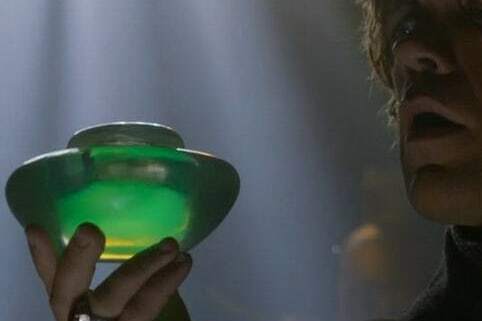 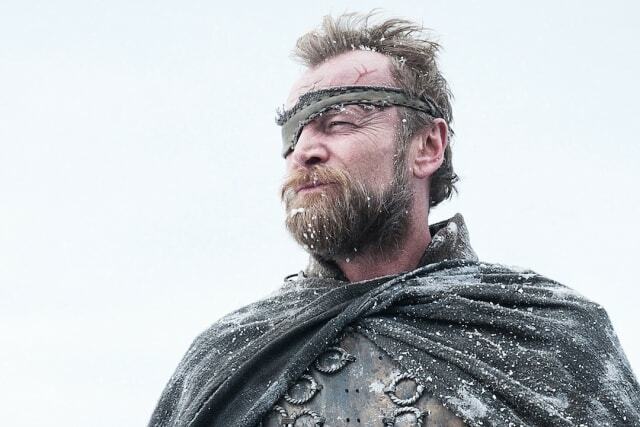 How many times has Beric Dondarrion been brought back to life by the god of light?